Free Masterclass at KORG HQ, Stay Stand and Book! 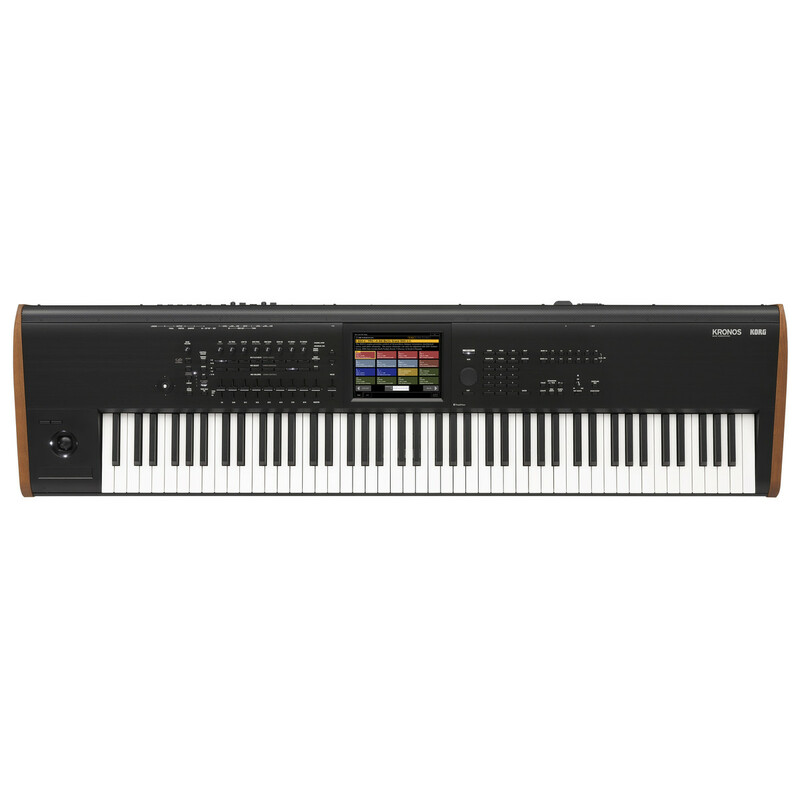 The Korg Kronos Mk2 88 Key Hammer Action Music Workstation is a powerful and innovative upgrade from the Kronos-X that delivers all the high performance features from before but with many new upgrades. 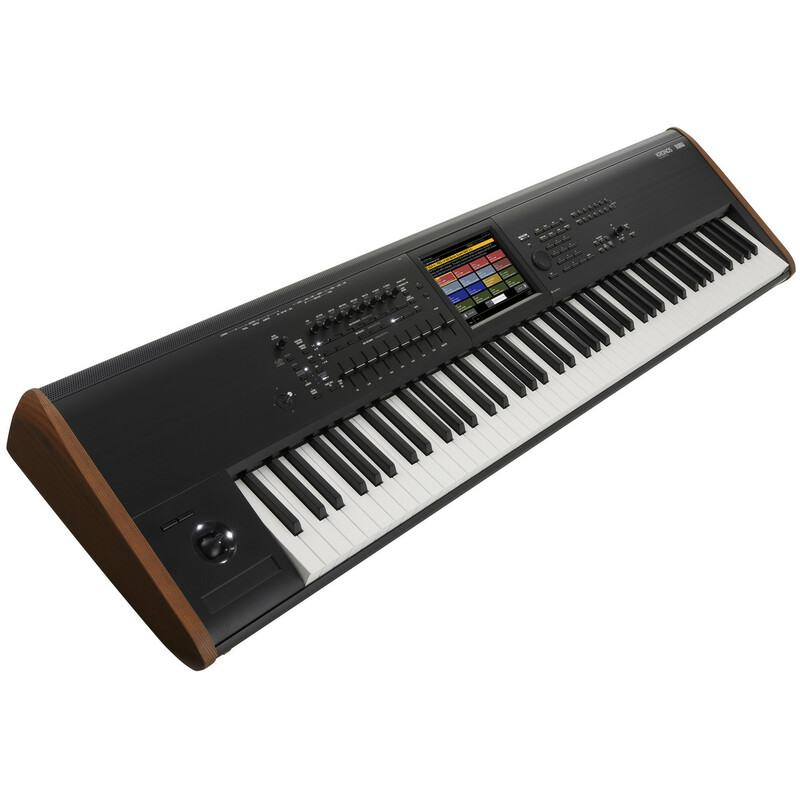 Incorporating a brand new SGX-2 piano sound engine with addition Berlin Piano tone, Kronos expansion sound libraries, 16 effects processors and an ingenious new Touch-Drag functionality on the 8 Inch colour display the Kronos Mk2 has more power than ever before and delivers high quality sound and complete control at the touch of your fingertips! 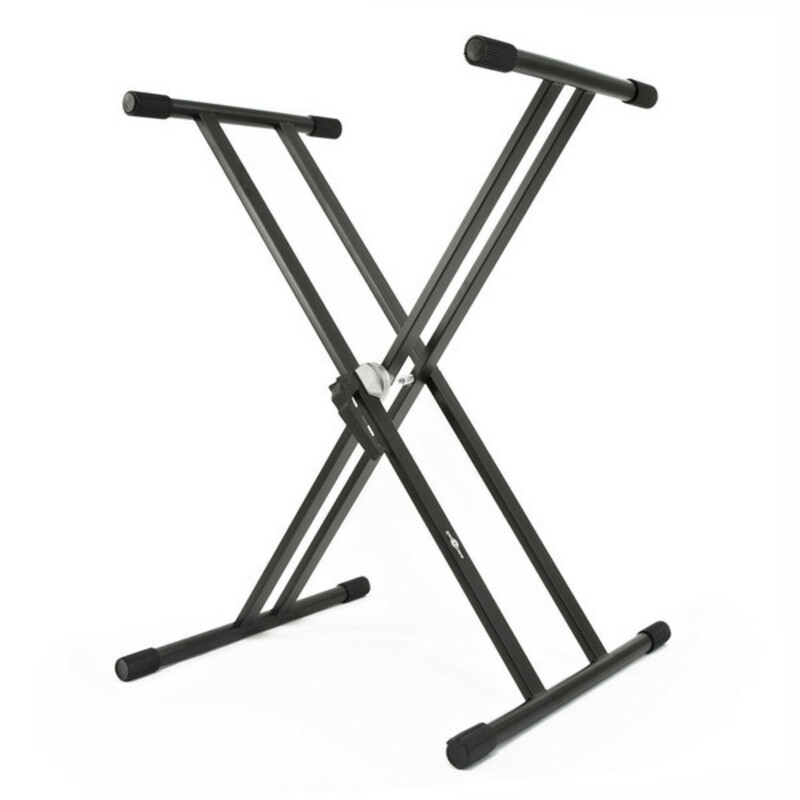 Also included is a free Gear4music double braced keyboard stand and KRK KNS 8400 headphones. 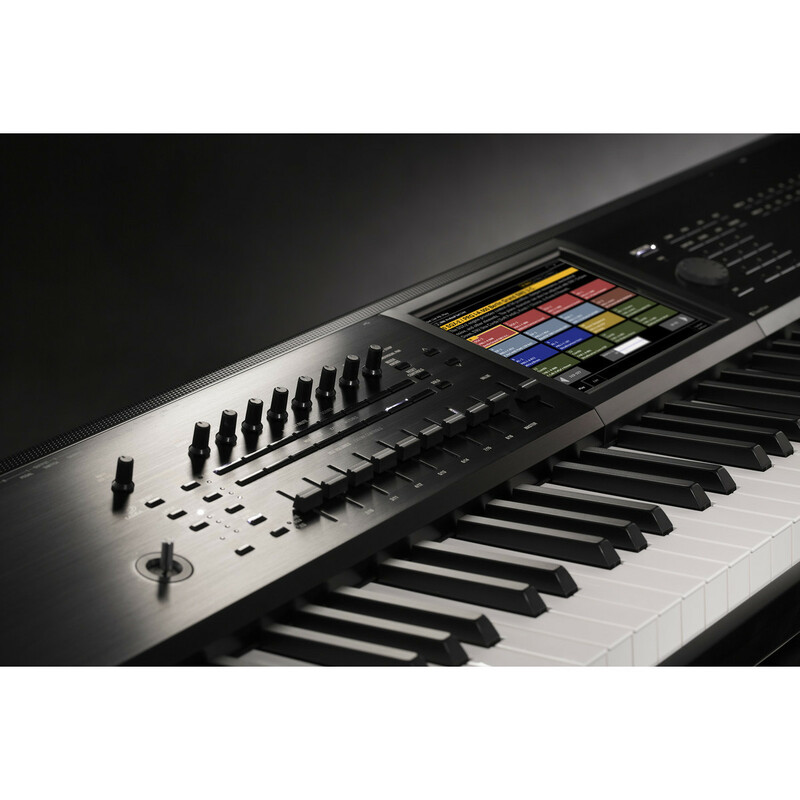 Up until 31th December 2017 KORG are offering customers who purchase a KRONOS workstation a free one day KRONOS masterclass (worth over 100 GBP) with KORG specialist Luke Edwards. Simply purchase a KRONOS workstation and complete the online form at http://www.korg.com/uk/news/2017/101603/ to enroll onto the free masterclass. There are limited places available and the sessions will take place on 15th, 16th, and 17th January at KORG UK’s Milton Keynes headquarters and must be pre-booked online. The masterclasses have been specially arranged for new KRONOS users looking to get the most out of their KRONOS workstation. 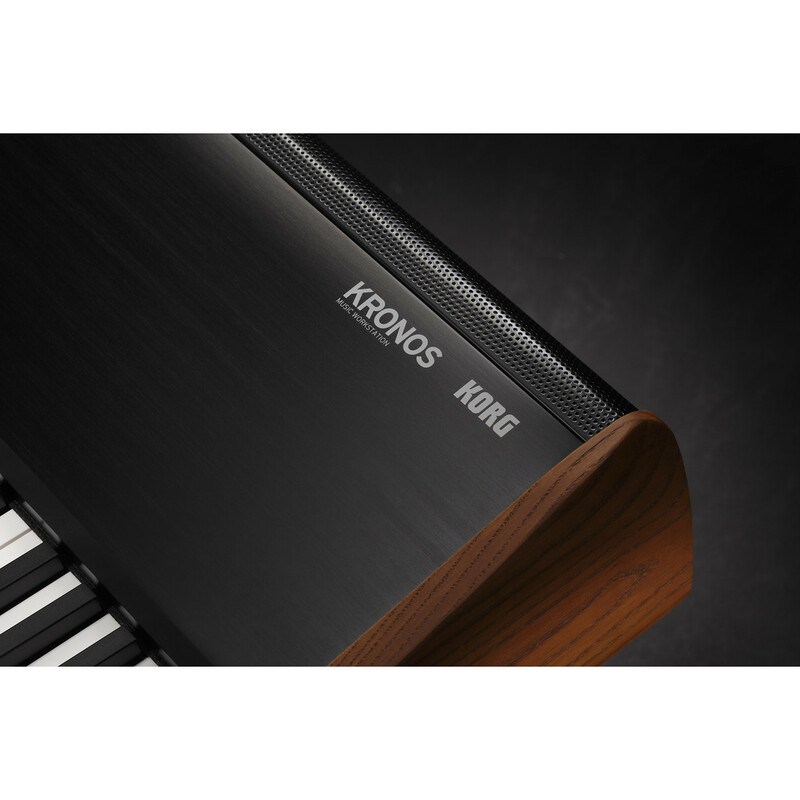 The Kronos Mk2 incorporates a new generation in grand piano sound engine providing huge collections of non-looped/natural decay stereo samples with additional unique customization tools as before but with even more power. The new SGX-2 Grand Piano Sound Engine also provides an additional tone called the Berlin Grand that offers a resonant and deep grand piano tone whilst other additional features include advanced sympathetic string resonance capabilities and Una Corda samples. At the heart of the Kronos Mk2 is the huge 8 inch (800 x 600 pixel) SVGA colour TouchView display that is the control hub of the workstation. Not only does the TouchView screen provide the ability to select sounds and adjust parameters but with the addition of the innovative Touch-Drag technology you can make precise and detailed adjustments to parameters and other settings controlled within the Touchview such as connecting virtual patch cables on synthesizers and search and preview sounds from the menu. 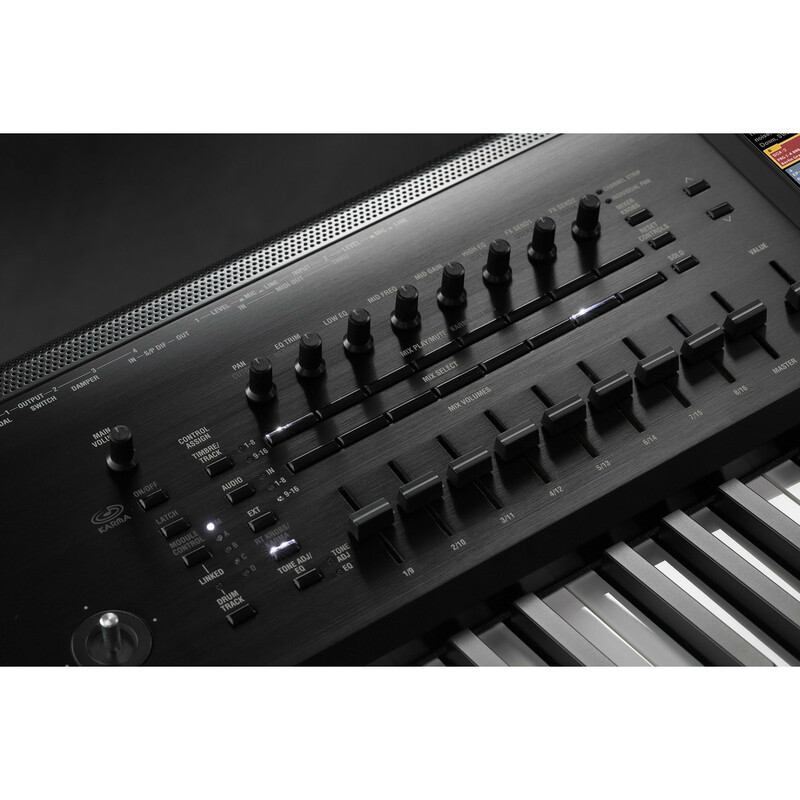 The Kronos Mk2 is equipped with a sequencer with 16-track MIDI and 16 audio tracks, Korg's Open Sampling System, dazzling hi-fidelity effects with 16 dedicated effects processors and flawless plug-in integration with many popular DAW platforms. 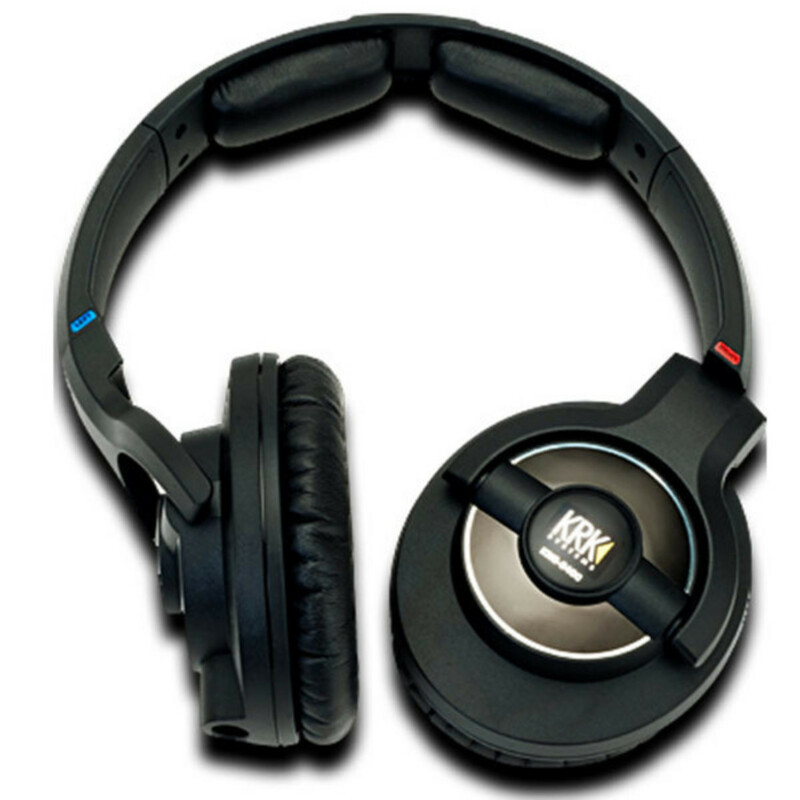 It also features phenomenal sound, dynamic drums and an impressive array of premium sound effects. 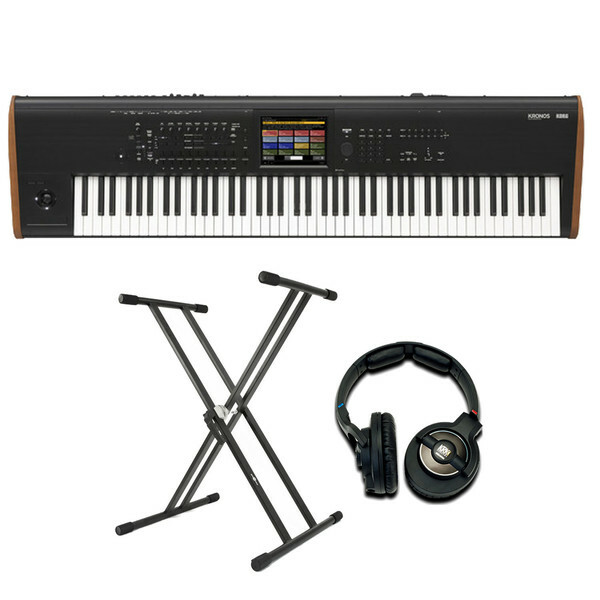 Kronos Mk2 contains nine distinct synthesiser/sound engines in a single, integrated instrument. Dynamic voice allocation and innovative technologies allow all sound engines to smoothly share a stable, enhanced hardware platform. There is also a huge range of sound libraries on board the Kronos Mk2 including the Kronos Expansion library, artist sound libraries and famous song sounds. On top of all this, User Sample Banks let you create your own high-capacity sample libraries. All nine engines share the same hardware, with no separate cards to manage or polyphony barriers between them. Kronos Mk2 dynamically allocates power between the engines as you play, automatically and in real time, providing an integrated experience no PC can match. In addition, Kronos Mk2 smoothly functions as a plug-in with many popular DAWs, providing your studio with native, unprecedented sonic power. There is support for connecting USB MIDI class-compliant controllers directly to the Kronos Mk2. 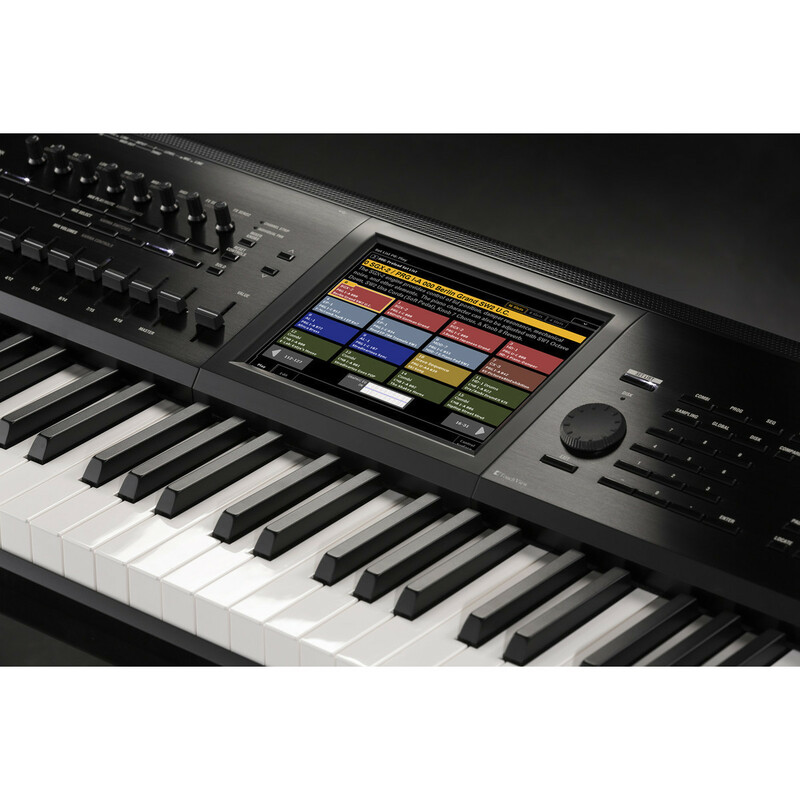 Korg USB MIDI controllers with pads - including the nanoPAD, nanoPAD2 and padKONTROL - are automatically mapped to the KRONOS chord pads, for playing and programming drums, triggering chords, and selecting and assigning chords for Chord Mode.